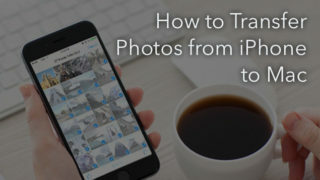 This article concludes series on how to save storage on your iPhone as well as quickly free up space if you’ve seen the message “Storage Almost Full“. 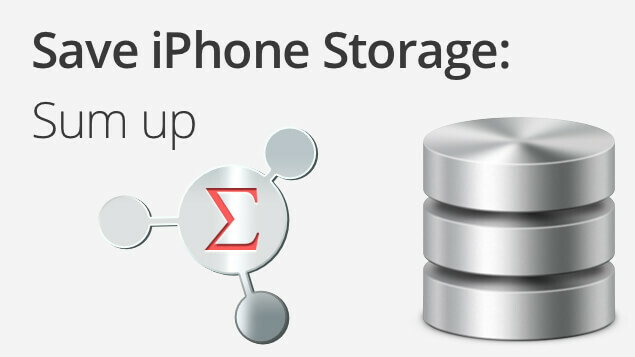 In this article we sum-up main points of how to get more space o iPhone 5, 6 and 7. This is the first point when your storage space is running out and you should start to optimize storage on your iPhone. Since the original definition of photographs and videos is large. 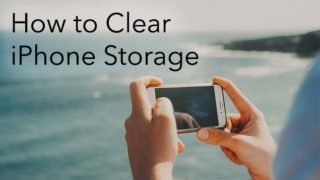 And even though you do not have major problems with storage yet, we recommend reading this article to know these tips of how to get more storage. Second most important preventive measure are settings in Messages. 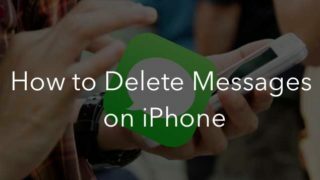 As we mentioned, there is no need to delete old unwanted messages and how to delete or save media files that you exchanged via Messages. 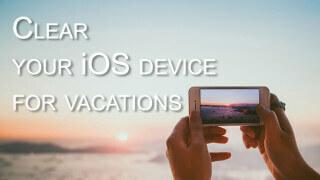 Applications – this is where smartphones are different from ordinary phones. Here are covered main principles of application management, how to quickly find unwanted applications that take up a considerable amount of space, how to remove files of system applications, e.g. Safari. In the end, a couple of standard applications that can eat off considerable space. Read about latest Notes update and how it affected on iPhone memory usage, on how to make Mail take less space. And just to remind you of the need to clean the old podcasts. 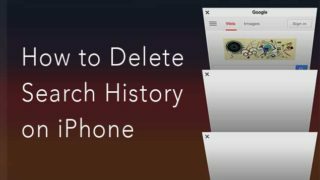 Get free app Phone Cleaner for Media Files for the iOS device, which allows you to find and remove the largest media files on your iPhone, as well as unneeded duplicate pictures. This phone cleaner will help you to save a large amount of space on your iPhone.